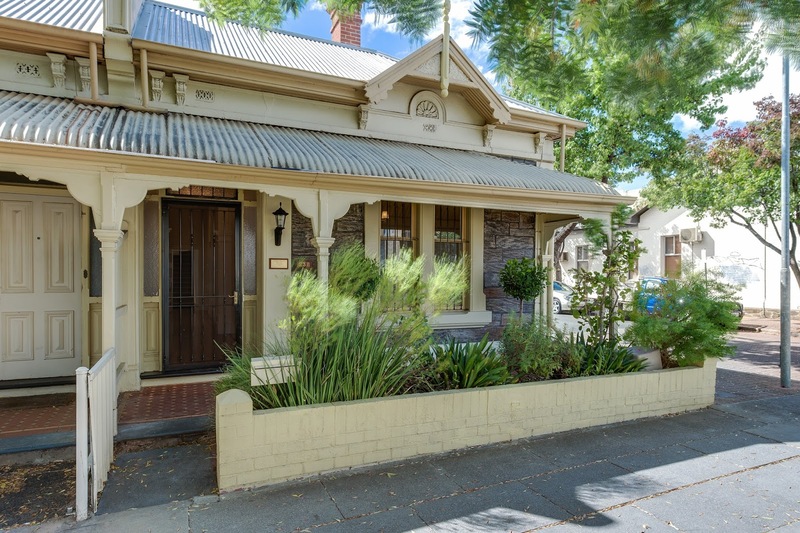 Toop&Toop Blog: Investing in Adelaide; look below the surface to find the hidden gems. Investing in Adelaide; look below the surface to find the hidden gems. There have been some big announcements across the residential property market this week. The banks are lifting variable rates on November 20 to strengthen their capital position and meet the regulator's new rules. And one of China's biggest financial institutions announced they are offering the option of non-deposit home loans to purchase apartments in new developments being carried out in Melbourne and on the Gold Coast. This month, RPData, a leading property analyst firm, reported that rental growth in Australia is at its slowest on record. In fact, capital city rents have increased by just 0.5% and the trend is moving downwards. Locally, the current news headlines and surrounding concerns about our unemployment rate and recent job cut announcements are top of mind for most investors. This is undoubtedly contributing to the market as a whole. RPData also released their Top Five suburbs report, based on 12 month rental growth for each capital city for September and we were pleased to discover that there are still investment 'gems' out there defying the trend... you just might have to dig a little deeper to find them. So, where are they? According to the report, the top three suburbs for rental growth in houses are Hyde Park (increase of 23.2%) followed by Adelaide CBD (16.5%) and Semaphore at 12.5%. And the top three suburbs for units were Mile End (10.9%), Mitchell Park (10.5%) and Findon coming in at 10.3%. To put this in perspective, Melbourne's top performing suburb came in at 20% and Perth, Hobart, Darwin and Canberra all recorded below 9%. The key conclusion is that investors who own properties in sought-after locations with less supply (more competition) will stand the best chance of increasing returns and accelerated capital growth opportunities. So what are we finding on the ground? Properties close to the city or the beach and the CBD are attracting a lot of interest from tenants. The real hot spot at the moment is the East End/Hutt Street pocket. Cottage properties are hotly contested as are those close to shops and restaurants. North Adelaide is also extremely popular. A recent property for sale in the area attracted so much interest that it sold two weeks before auction. Our rental team then had it leased two weeks before settlement for the new purchaser. That's a dream run in our world, and an incredible result for the seller, purchaser and tenant! We are seeing a number of interstate investment companies flying into Adelaide to purchase property. One company we are dealing with want 150 investment properties, in key locations. This is happening more and more. While the reports tell us that collectively capital cities may be under performing, we have individual suburbs that are achieving exceptional results. We love investing and helping our clients find their first or next investment property. To find out more, give one of our team a call, we'd love to chat! There is still great buying out there, but the secret is to know where to look to find the investment 'gems'.